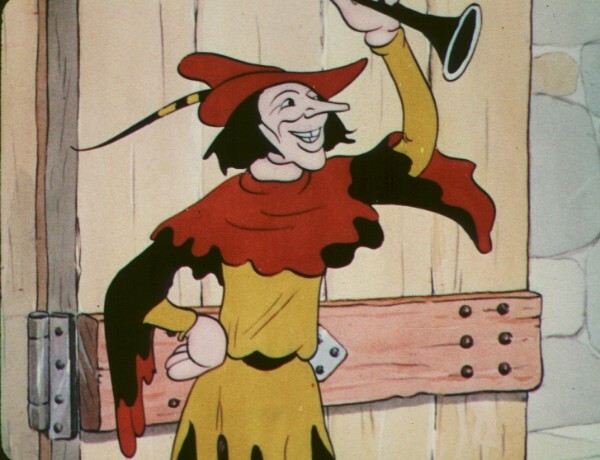 Pied Piper, The (film) Silly Symphony cartoon; released on September 16, 1933. Directed by Wilfred Jackson. When the Pied Piper lures the rats from Hamelin Town but is not paid in gold by the mayor as promised, he lures all the children of the town to the magical Garden of Happiness in a mountain to punish the parents.